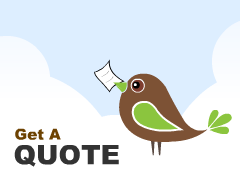 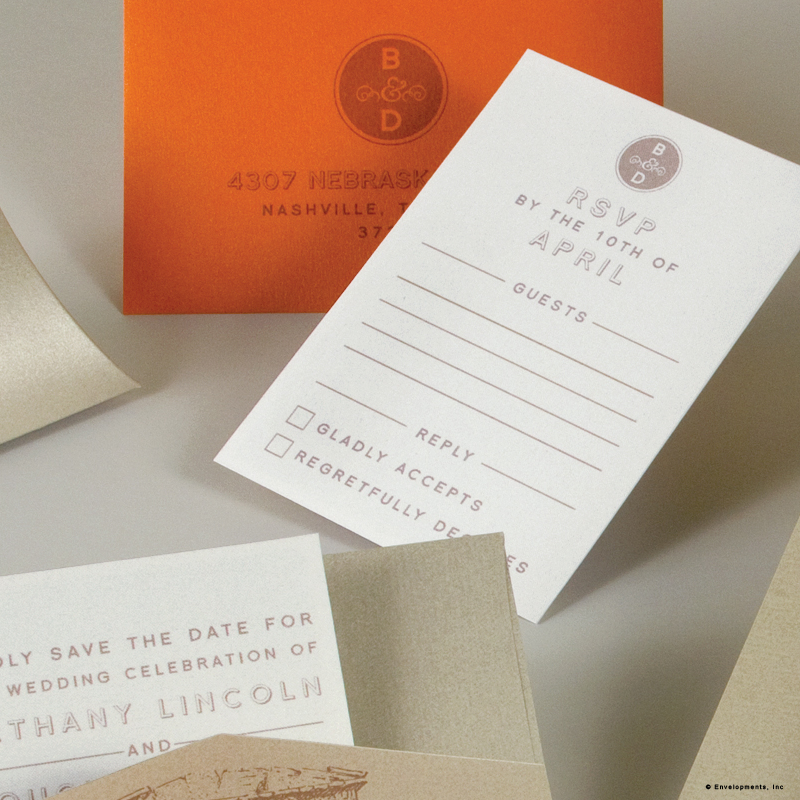 With high-style modern designs and sumptuous materials, we have revitalized the centuries old art form of letterpress printing. 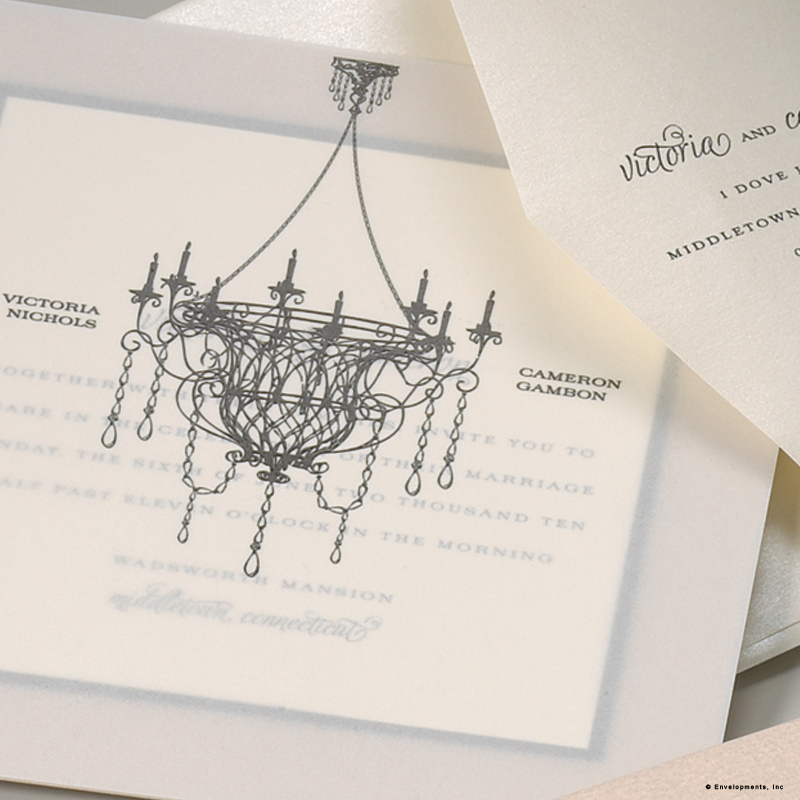 Our letterpress wedding invitations are sunken deep into the plush surface of the paper, creating a look that is both seductively alluring to the eye and irresistibly soft to the touch. 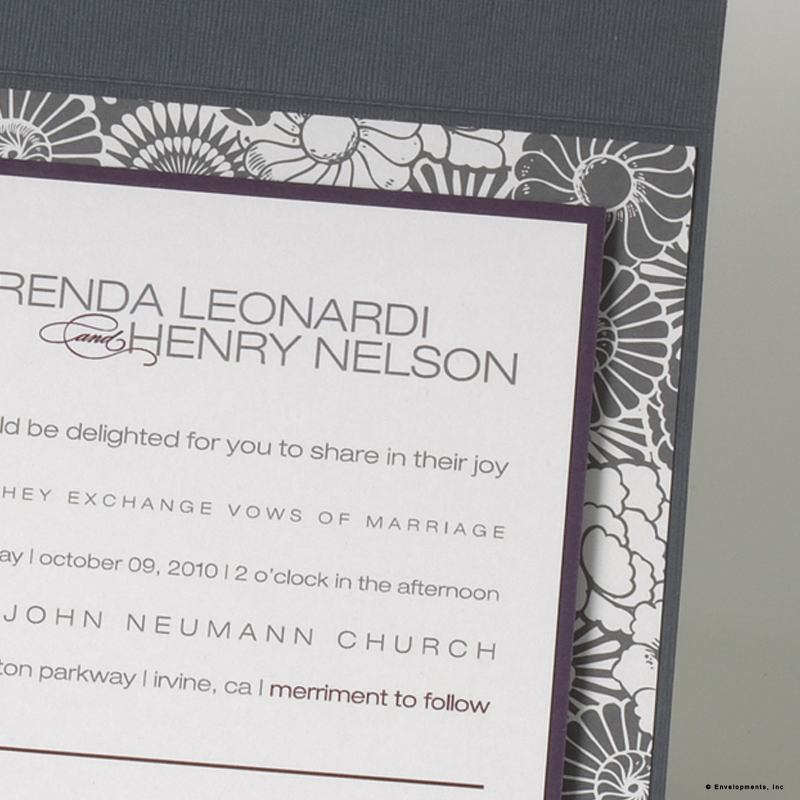 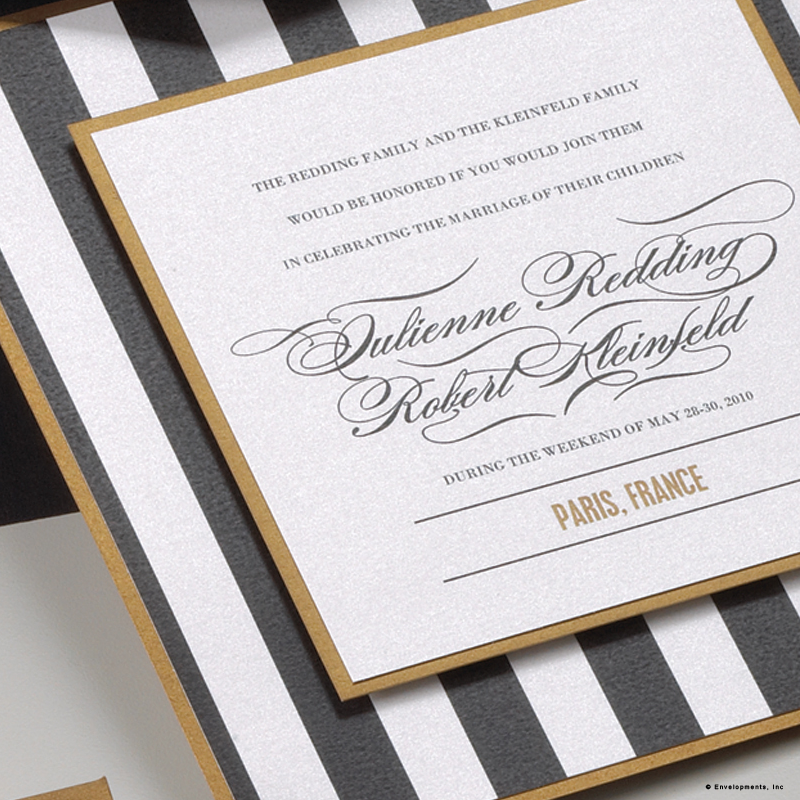 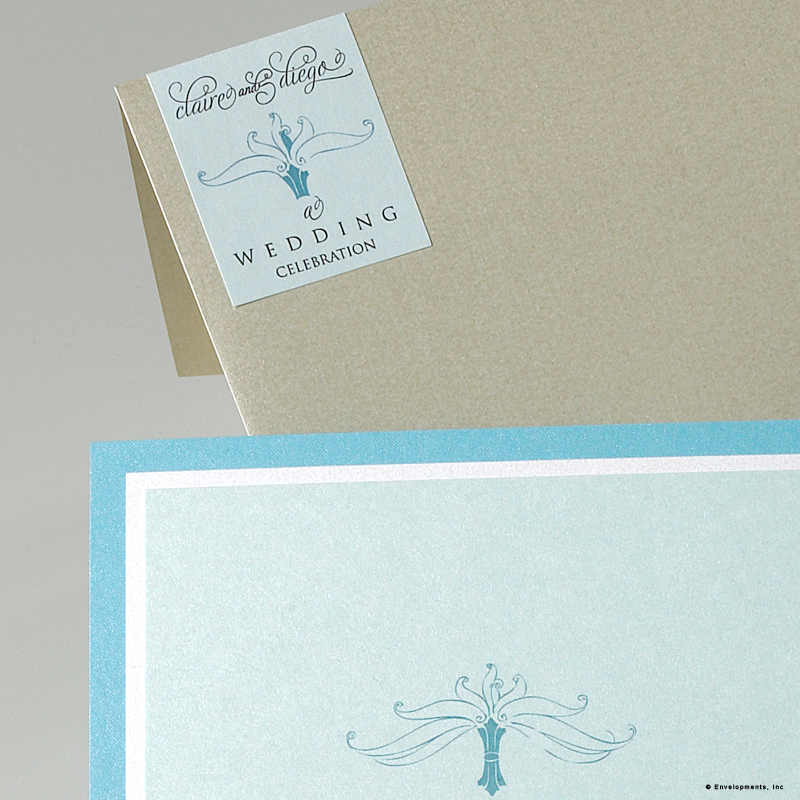 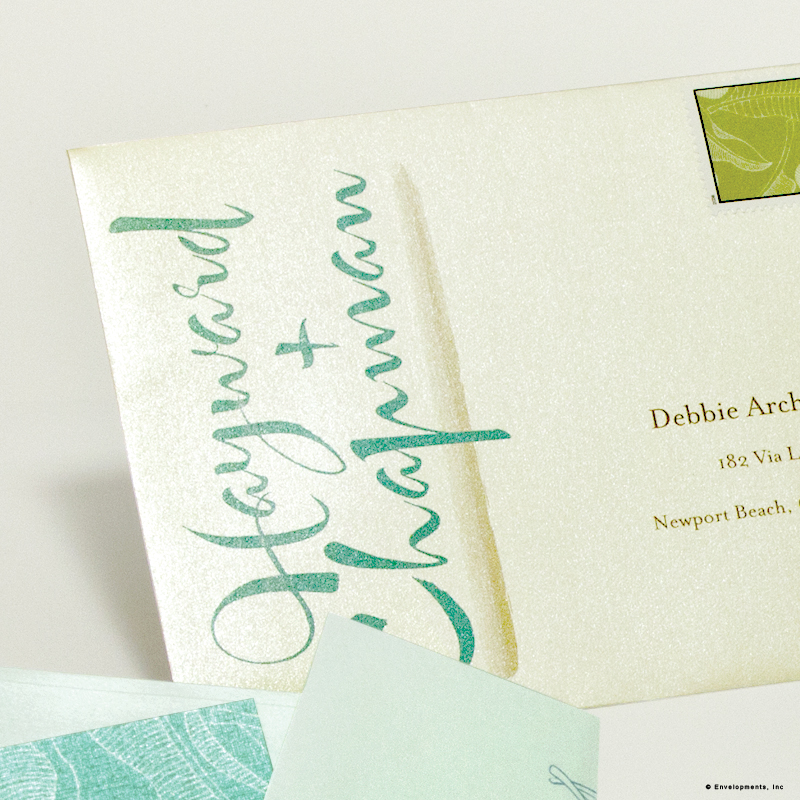 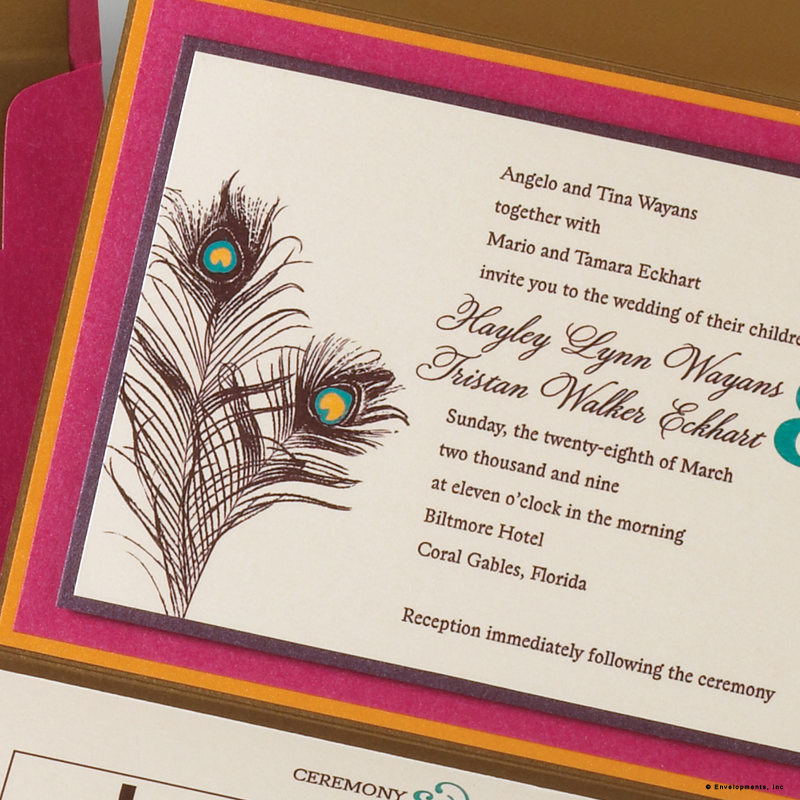 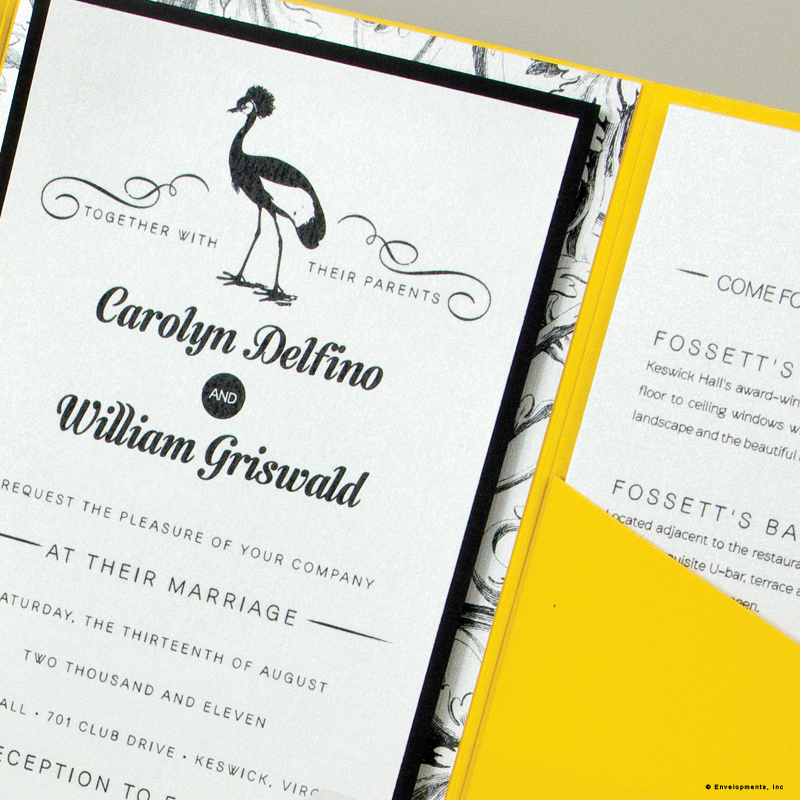 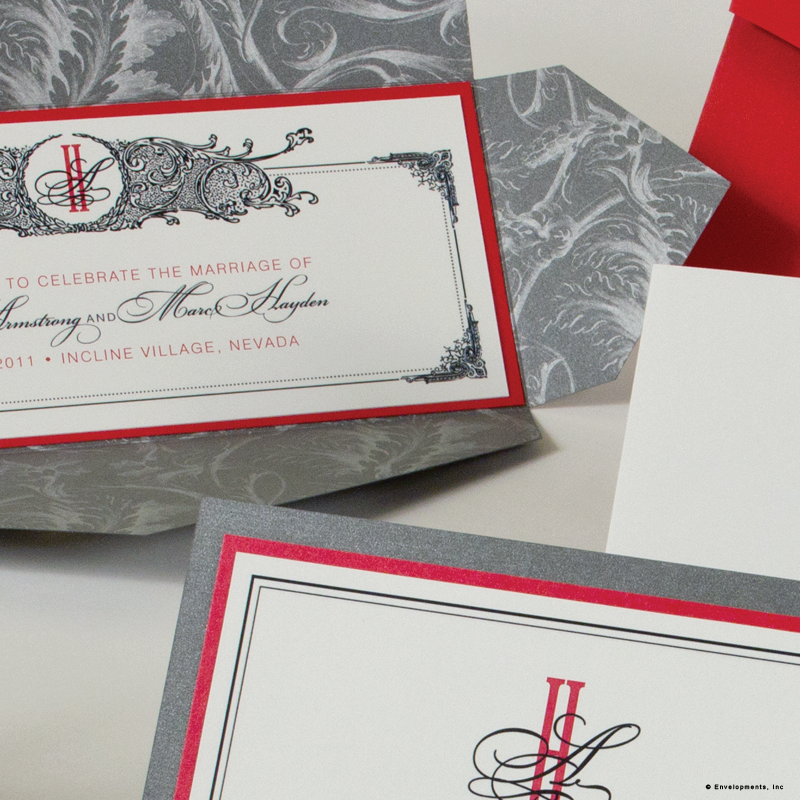 Sophisticated design and fabrication ensures each and every letterpress wedding is like a small work of art.